Flip a coin if it lands on tails he throws a banana at the enemy player if it lands on heads he eats the banana and gets 10 more health. 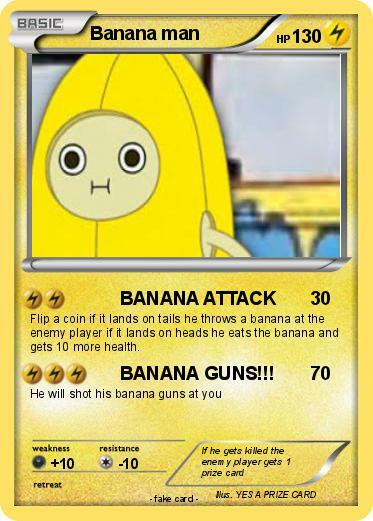 Attack 2 : BANANA GUNS!! !